These soft, buttery caramels will be hard to resist. Be sure and tell your customers that these caramels are made in small batches, in a copper kettle over an open flame. And, be sure and mention that they are made in the USA of of real butter and fresh cream. 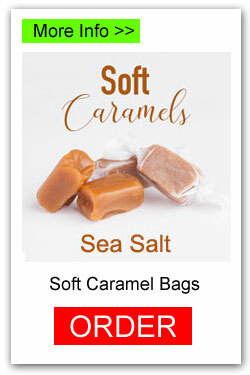 Caramels are sold for $10 per bag. There are 12 bags in each case. You can order as little as 1 bag, however, there is a flat $25 shipping fee for any number that you order, no matter how small or large. Your group will earn a 40% profit. 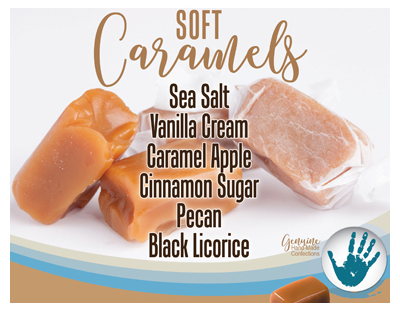 6 yummy flavor choices: sea salt, vanilla cream, caramel apple, cinnamon sugar, pecan, and black licorice. 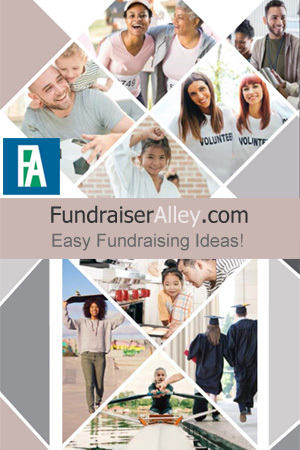 There is also an order-taker version for this fundraiser. Choose your favorite caramel flavors and order the number of bags of each flavor you want. Flavors include: sea salt, vanilla cream, caramel apple, cinnamon sugar, pecan, and black licorice. It’s Easy! Use the links to Order Online – or phone (1-866-826-0944) to place your order. Order Online approx. 1 case (12 bags) per fundraising participant. Or, order the amount you think your team as a whole will sell. You will receive your delivery in about 1 week. 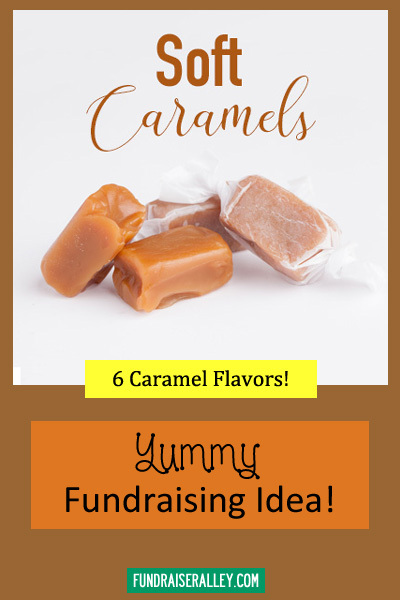 Caramels are a great fundraising idea for churches, groups, clubs, and even sports teams. Everyone loves a smooth, buttery caramel. Be sure and get the word out on social media that you have these, and you will see your sales soar.